ICL is of two types, ICL spherical and ICL toric. 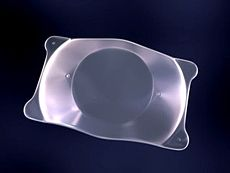 Spherical ICL lens corrects only spherical power of glasses. Toric ICL lens corrects cylinder along with spherical power of glasses.